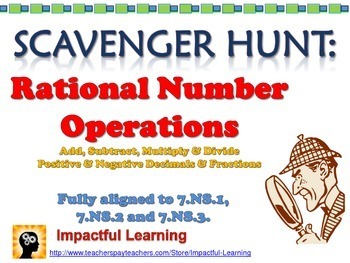 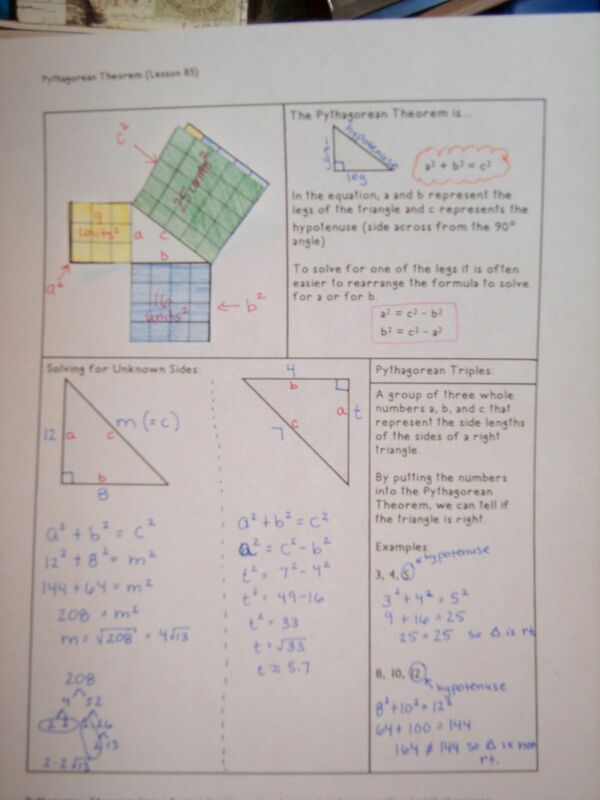 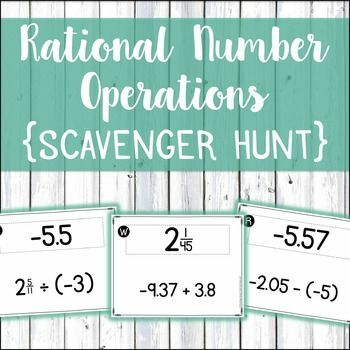 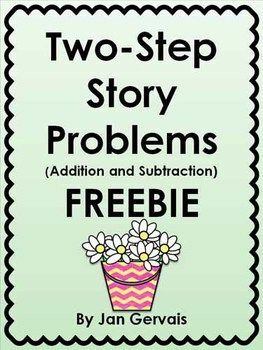 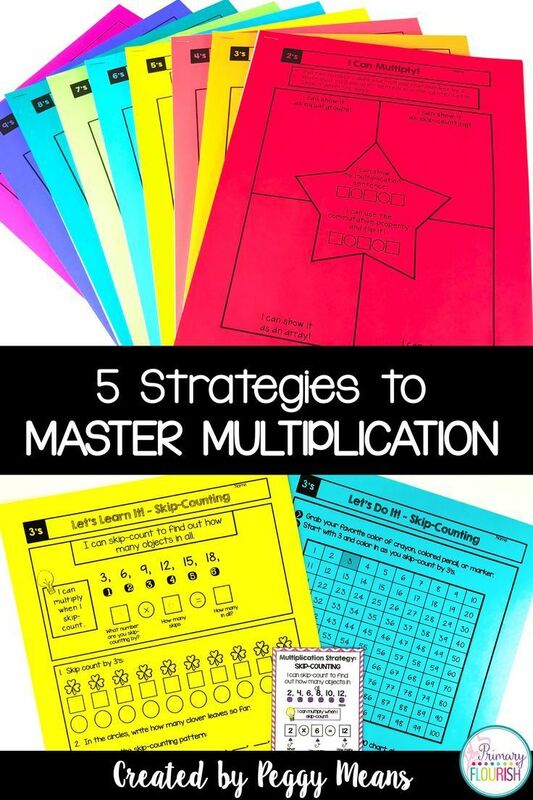 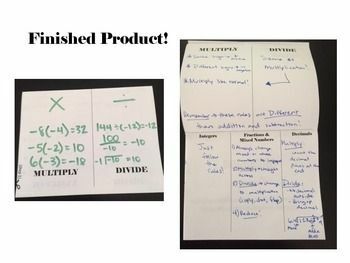 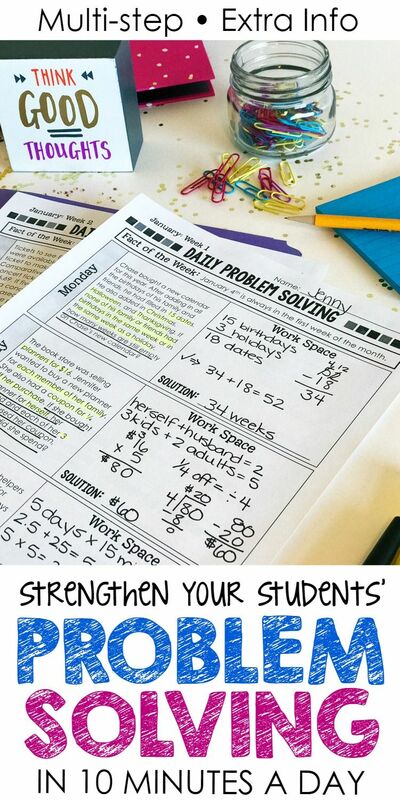 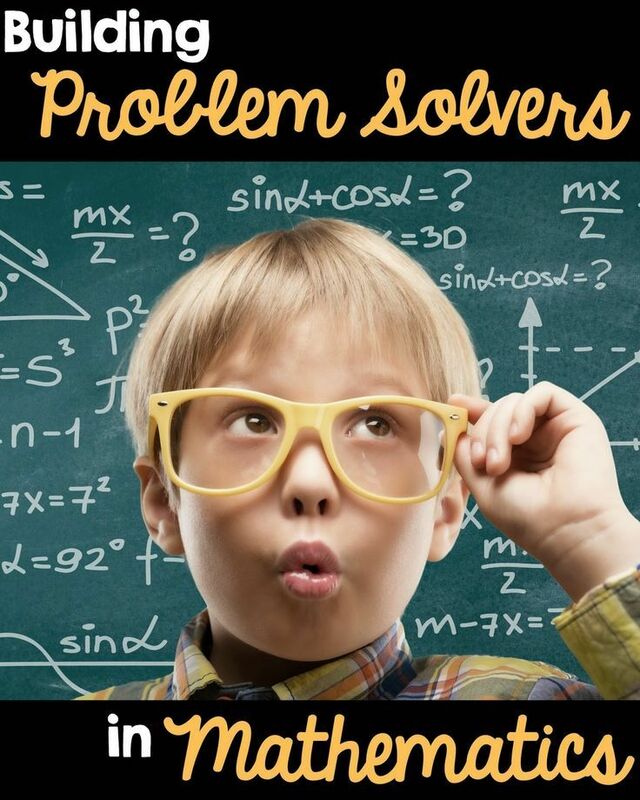 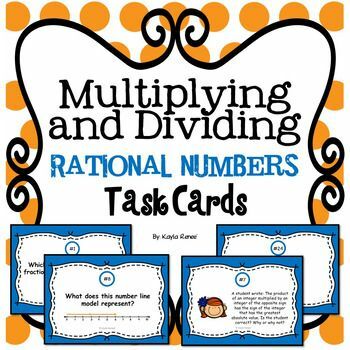 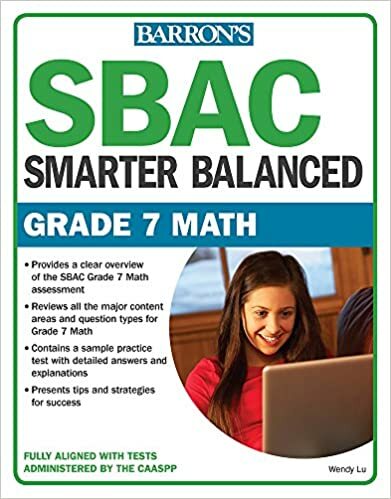 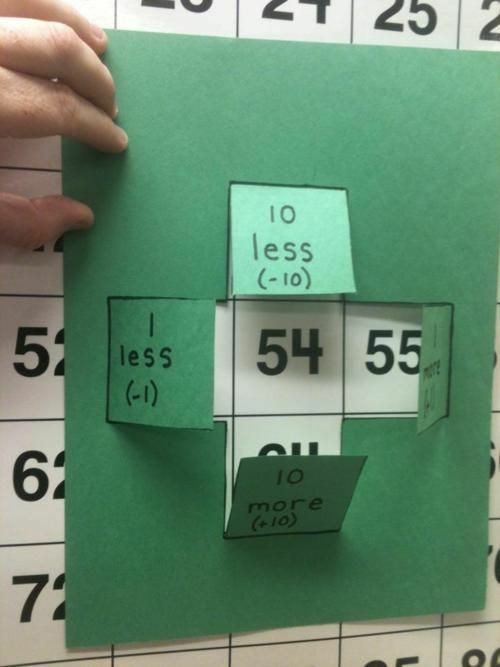 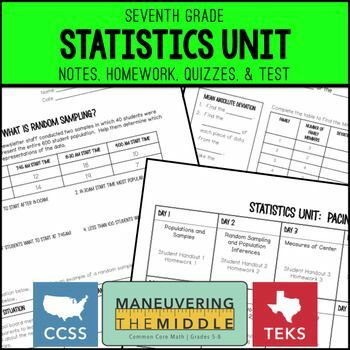 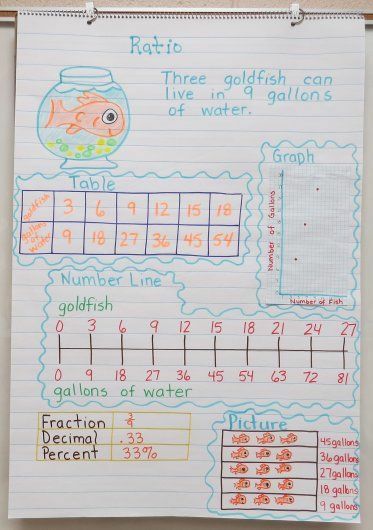 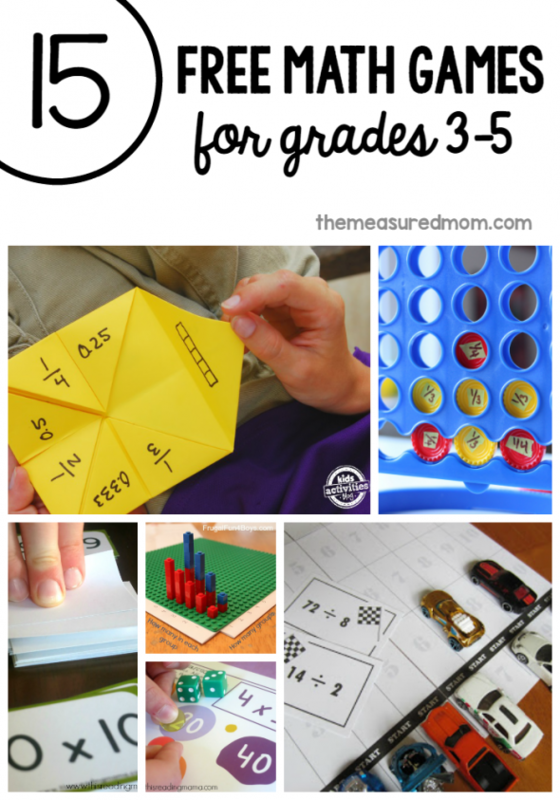 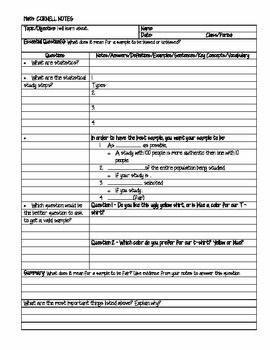 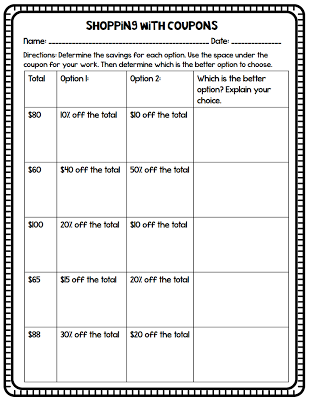 This resource will save you time as guided notes and examples are ready to be copied for your students.The focus of this resource is to write and solve proportions to solve percent problems. 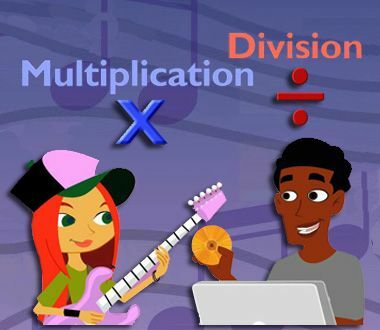 A group activity is included. 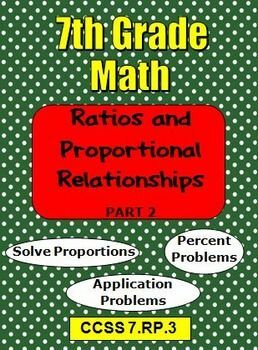 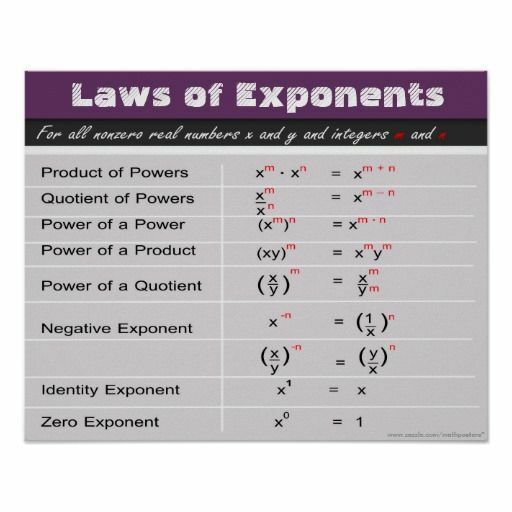 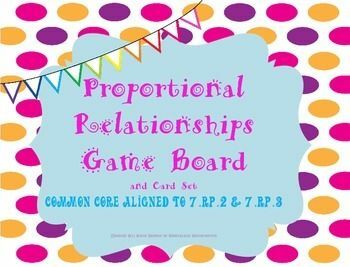 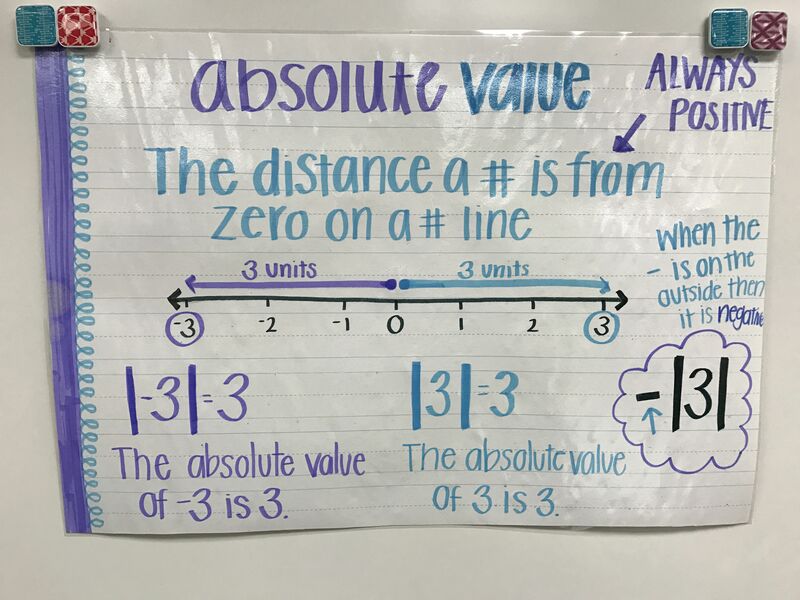 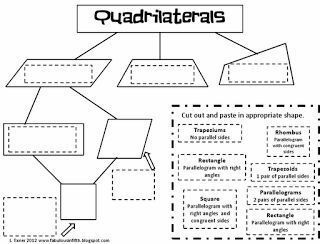 7th Grade Math Ratios and Proportional Relationships Part 2 CCSS 7.RP.3 is a educational Infographics - By Pam Stewart.It helps students in grades 7 practice the following standards 7.RP.A.3.